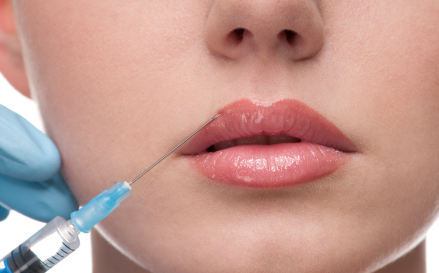 Lip enhancement also known as lip injections has become the number one cosmetic treatment for both men and woman today. 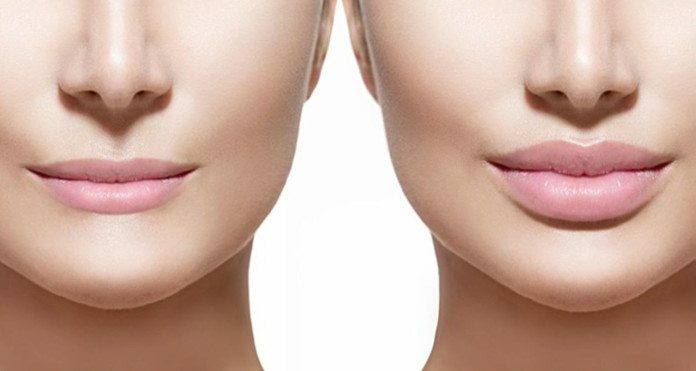 Whether it’s fuller lips you want, a slight augmentation, or a simple adjustment to an unsymmetrical lip, Teosyal Kiss is your answer. Teosyal Kiss is a lip product that is unique since it is totally designated to the lip area. Because Teosyal Kiss is a highly viscous formula, it is able to deliver a very high plumping power when used in the lips. Teosyal Kiss will increase volume, redefine and rehydrate lips with long lasting results in just one treatment. Teosyal Kiss treats aging concerns in the lip area as well. 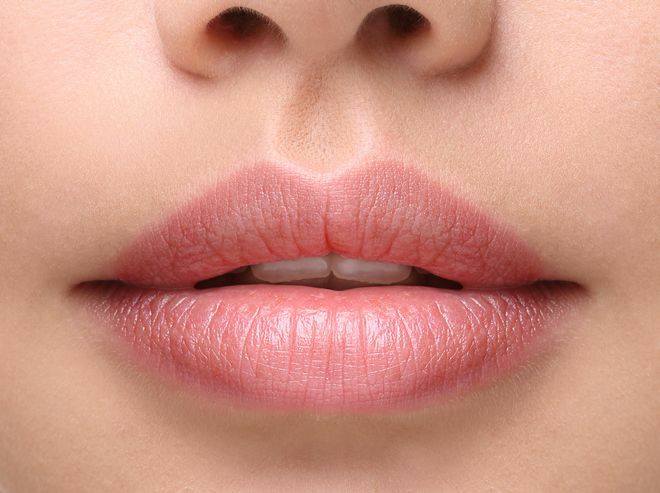 As lips age, they may become thin, less contoured, as well as the “cupid’s bow” can lose definition and flatten. Teosyal Kiss will address tiny perioral wrinkles around the mouth as well marionette lines which run vertical from the corner of your mouth to your jaw line.